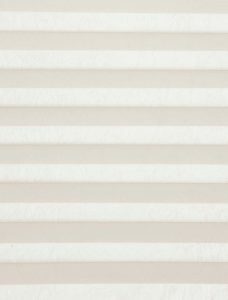 What Are Pre Tension-ed Pleated Blinds? 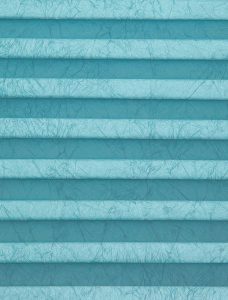 Pre tensioned pleated blinds constructed using concertina pleated fabric. Guide wires enables the blind to go up and down. Springs within the head rail work along with the guide rails wires to tension the fabric. 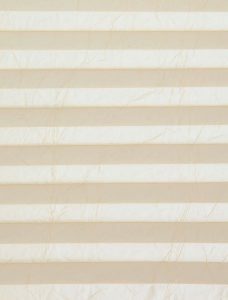 Not only suitable as window blinds in the home, but also in an office. 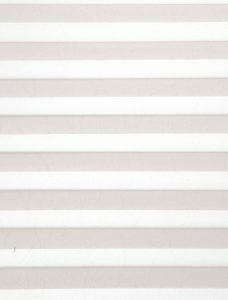 For this reason, the blinds are a popular solution for doors. They filter light entering any room. 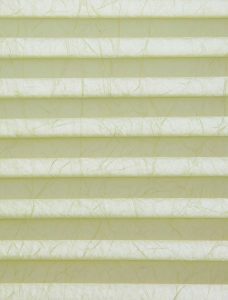 Many fabrics reflect the suns rays. 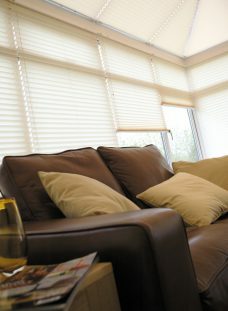 Furthermore, pleated blinds for conservatories have been a current window treatment. VS1- Practical solution especially vertical tilt and turn window. No handle or bottom rail. VS1 – BR A handle as well as fixed tension-ed rail. The tensioned rail covers the tensioned shoes completely. VS1 Multi -Zone – Face Fix option allows the blind to be set at any position. Add an additional over hang to width or drop. An extra £8.00 charge. Windows with a round or angled beading, gain benefit using VS1 – BR. 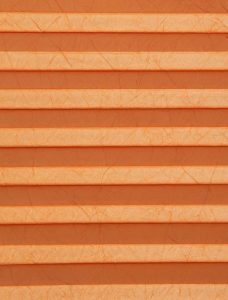 As a matter of fact, solar reflective fabrics are available. 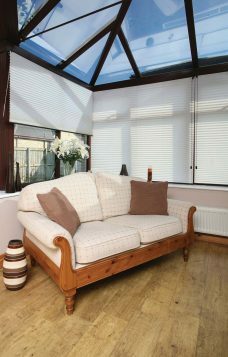 By the same token, the blinds provides a solution for conservatories. As sooner or later the sun’s rays makes it too hot to stay in during the summer. Head rail -Available in either white or brown. 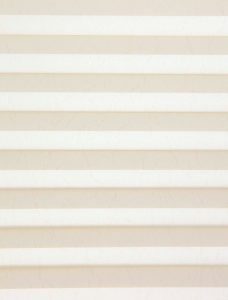 Additionally, solar reflective, blackout pleated blinds in addition to fire resistant fabrics are available. NB To ensure the correct fabric for a project is suitable, order a sample. 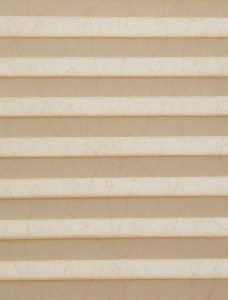 All blinds are non branded. 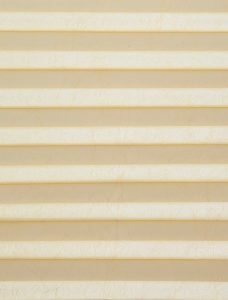 In addition to tension-ed blinds, Free-Hanging Pleated Blinds are an alternative choice. 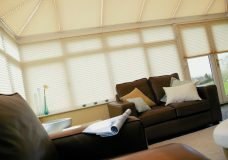 Whenever, an energy saving blinds are required, Duette Blinds fits the bill.